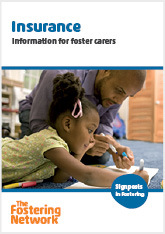 Signposts in Fostering are a series of information booklets giving both new and experienced foster carers information on crucial areas of foster care. Simple and concise, each Signpost gives key information in an accessible format. 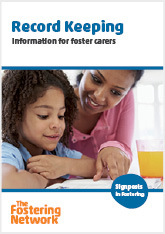 Provides foster carers with information about insurance cover, what their legal responsibilities are, and what cover is provided by their fostering service. This book is available as both a physical book and also as a downloadable PDF. Please choose below.